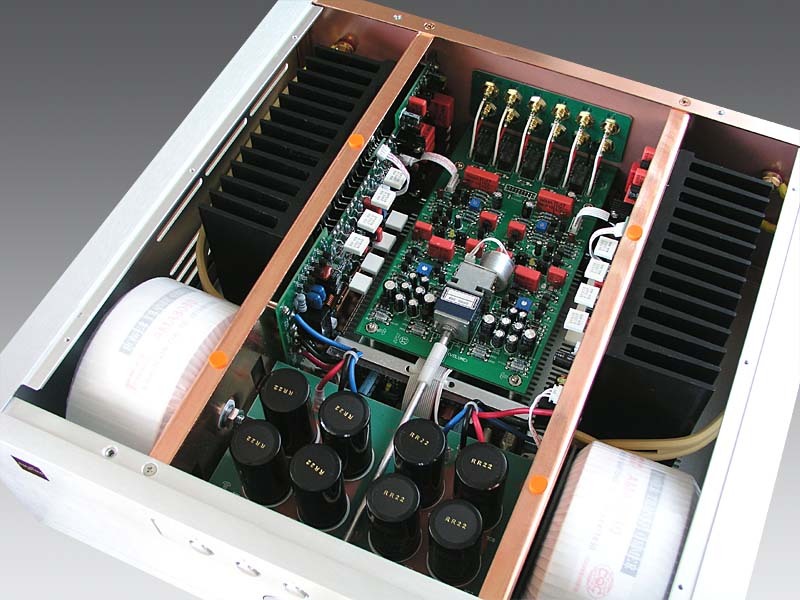 Dussun Limited is a Chinese audio company that designs and manufactures state of the art audio equipment, Dussun high performance amplifiers provide the owner with accurate, musical sounding amplifiers that supply many years of reliable performance. The guiding principle at Dussun is to produce precise sounding products with the least possible loss of quality through the different stages. Dussun maintains an extensive research and development division which is constantly looking for ways to improve the performance, quality and reliability of their products. Dussun uses high quality European, Japanese and made in USA components throughout the whole design, and uses double layer circuit boards that not only sound superior but give a much higher reliability to our designs. Dussun designs are made using high quality oversized CNC milled aluminum parts to cancel out any form of resonance. 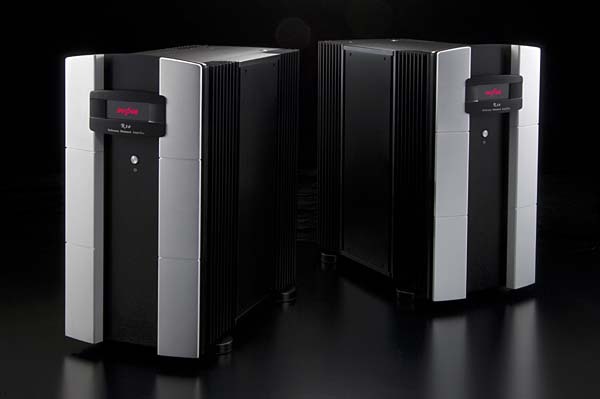 Dussun V-series operate in Hyper Class A mode which delivers Green Class A at all power levels regardless of speaker load; there is no huge waste of energy or switching to class B like with common Class A designs. Copyright © by SOLID STATE AUDIO. 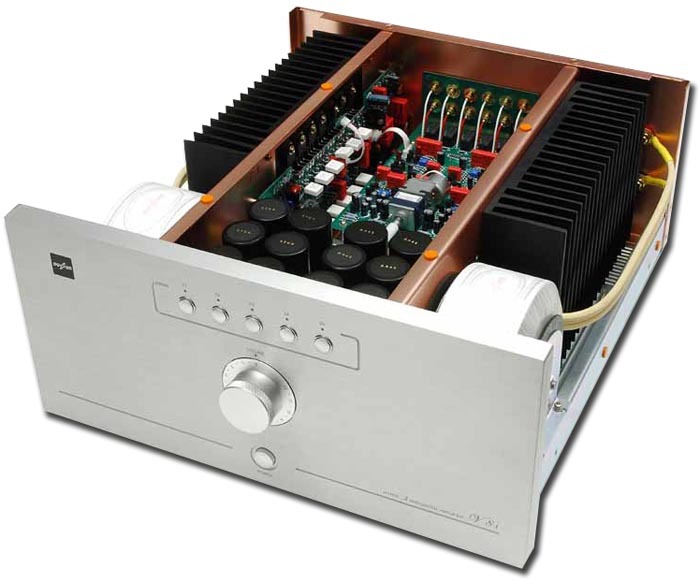 All Dussun products at Solid State Audio come with full factory warranty. 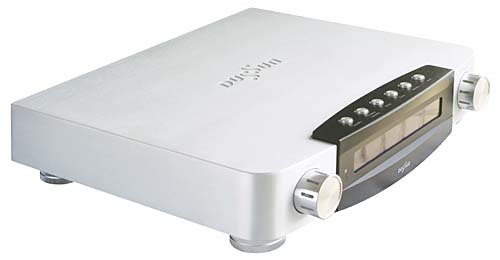 Dussun from dedicated specialist Solid State Audio.